The McLean County Arts Center is spotlighting selections from its permanent collection in a new show opening soon. Laura Kennedy has more in this edition of the GLT Datebook. 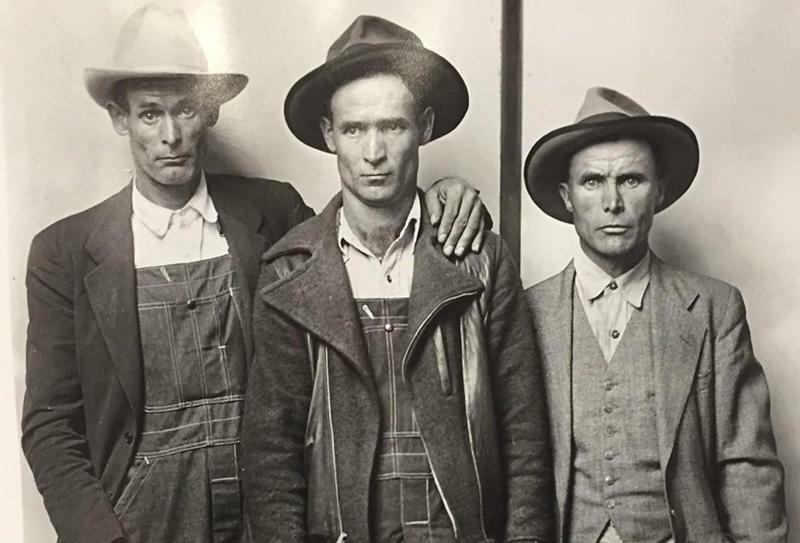 The work of an eccentric artistic visionary is currently on view at Illinois State University's Milner Library, featuring an unblinking look at the faces of rural America. In this GLT Datebook, Laura Kennedy talks with Illinois State University Art History Associate Professor Melissa Johnson.